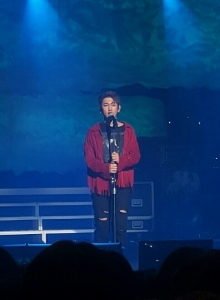 An unprecedented music show premiered on JTBC this time last year, calling for singers of a different type as compared to those of existing shows. Named Phantom Singer, the show was the first to feature the crossover genre. 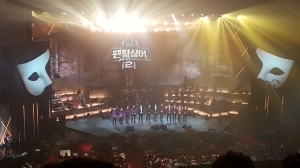 A friend suggested Rebecca — a number one musical running for the fourth time in Korea. 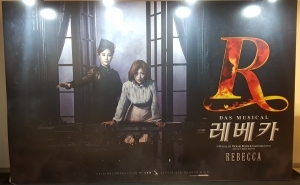 I was told that the show would not disappoint; the acting, the music, and the story were to be top notch. What’s more, the Sunday night shows were offered at a discount. This was it, I thought. Importantly, the show exceeded expectations. 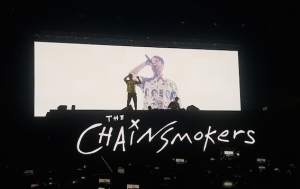 The mighty EDM, future-pop duo, The Chainsmokers, has hit the Korean stages again. 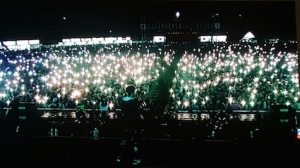 Visiting Korea for the third time since performing at the 2014 Ultra Pool Party and 2015 Global Gathering Korea, the duo successfully filled two concert locations in Busan and Seoul for their own tour this time round. ·[Culture] Pop-Hop: How Are Companies Dealing with It? Music heals, uplifts, and inspires us. It is my pleasure to bring you a review of musical performances in differentgenres each month in an attempt to share the thrill of new melodic encounters.